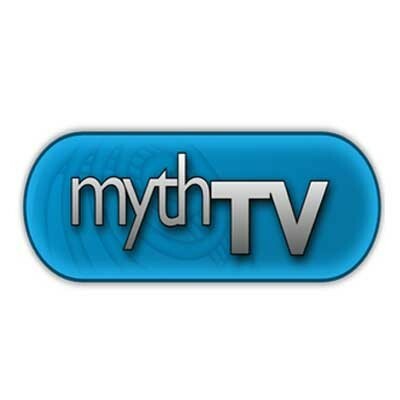 MythTV is a Linux-based DVR and media center application designed as a free, open-source alternative to TiVo and Windows Media Center. First started way back in 2002, MythTV is the granddaddy of many of the media centers in this Hive Five and many that aren't. Currently several Linux distributions come bundled with MythTV, including the popular KnoppMyth live CD and Mythbuntu. MythTV's biggest hurdle for new users is probably Linux, but if you're willing to roll up your sleeves or you've already got a little know-how, this saucy media center has a lot to offer.